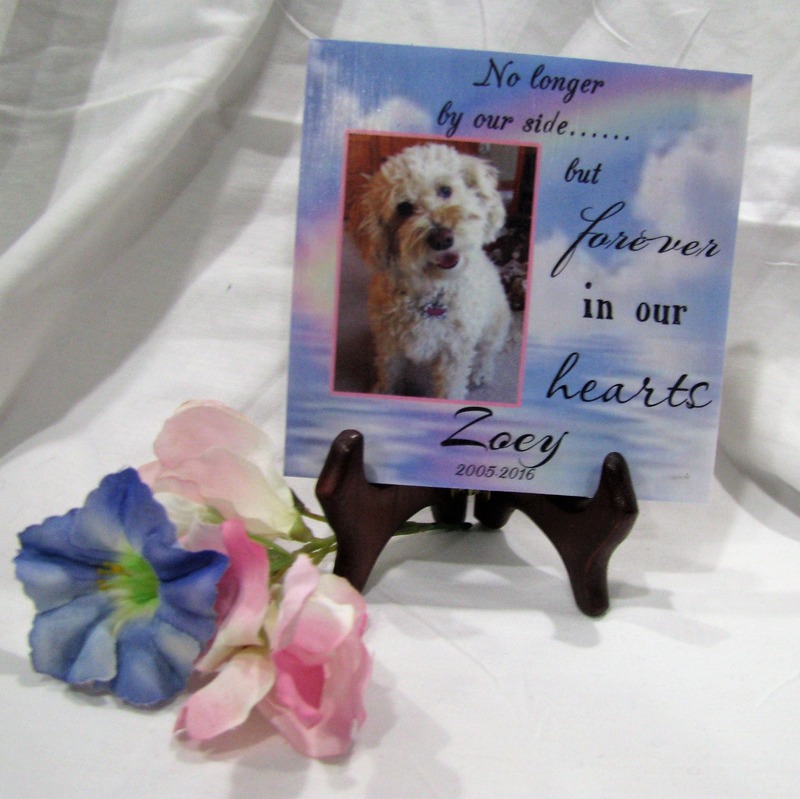 Our 4x4 tile is a great way to remember that furry family member and forever friend. Whether you want the poem on this tile or another one (such as the Rainbow Bridge). 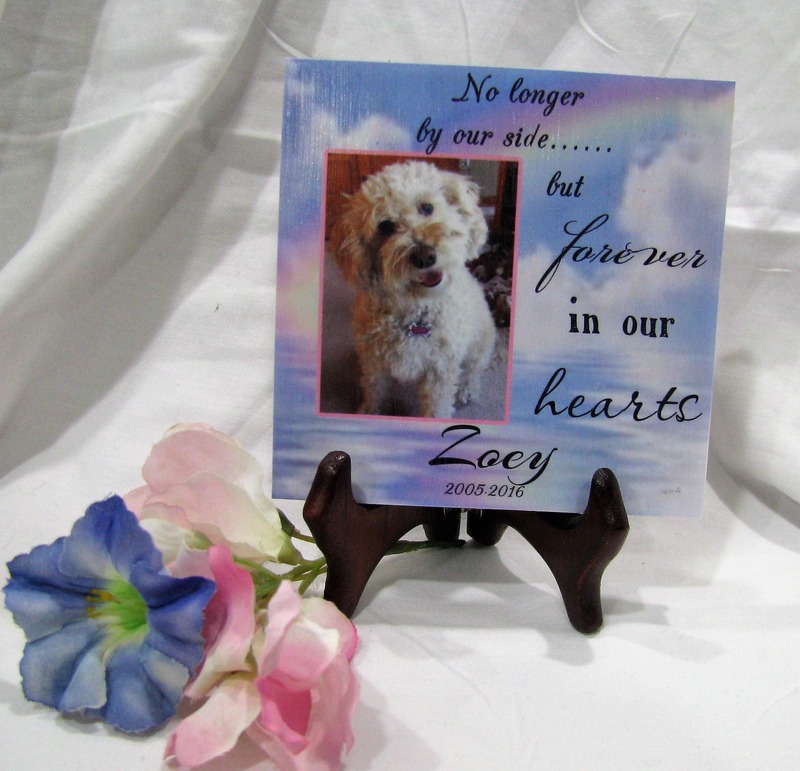 We can customize this with your pet's picture and name to make it really special. The tile has a cork back. 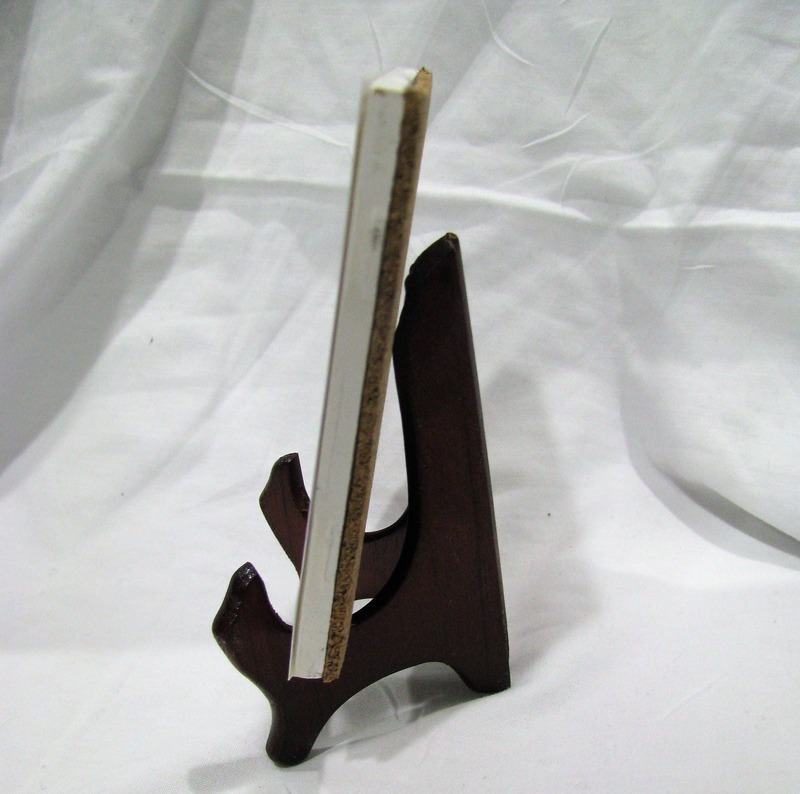 A wooden stand. And its 4x4. 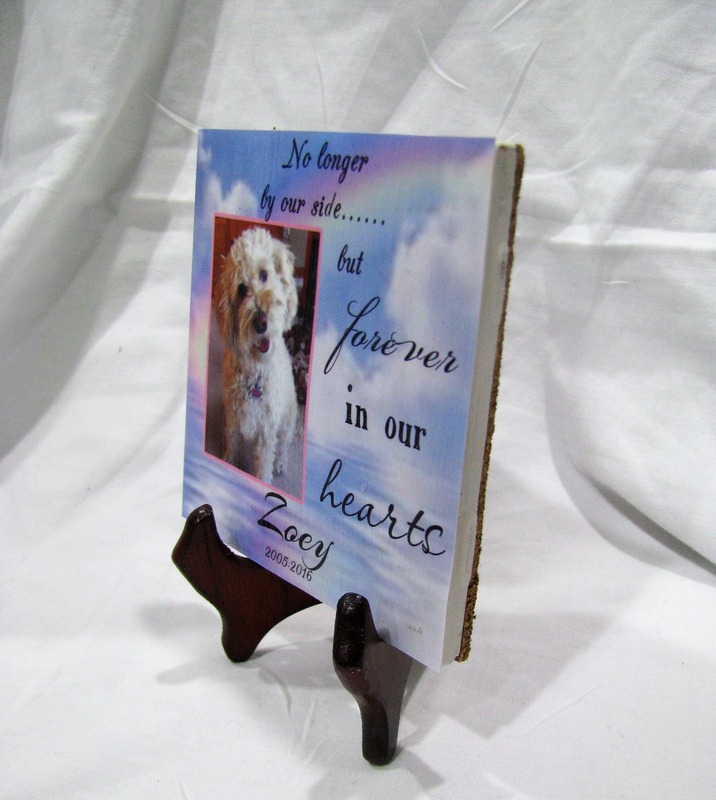 Its customized just for you with any color you want. Feel free to convo me with any questions. For something a little bigger, check out our other listings that are 6x6 tiles.